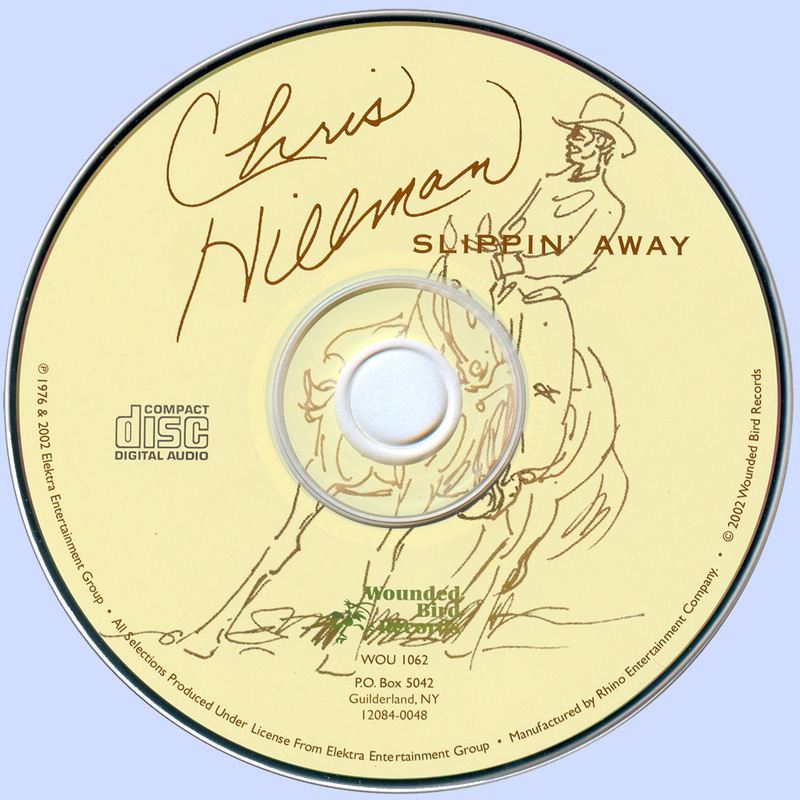 1976′s Slippin’ Away sits alongside 1998′s outstanding Like A Hurricane as the peak of Chris Hillman’s solo output. Joyous opener ‘Step On Out’ was later covered by the Oak Ridge Boys. 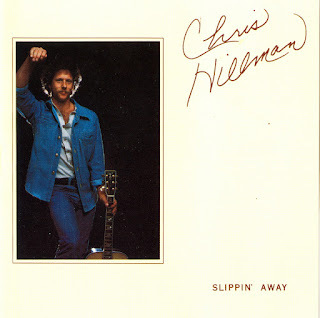 Hillman cites ‘Falling Again’ as a favourite, while the catchy as hell ‘Take It On The Run’ should have been a country rock AM radio perennial. The epic and haunting Stephen Stills song ‘Witching Hour’ had been in the Manassas repertoire, but that band’s version was not released until the 2009 collection Pieces. The laidback ‘Blue Morning’ is another stunner. 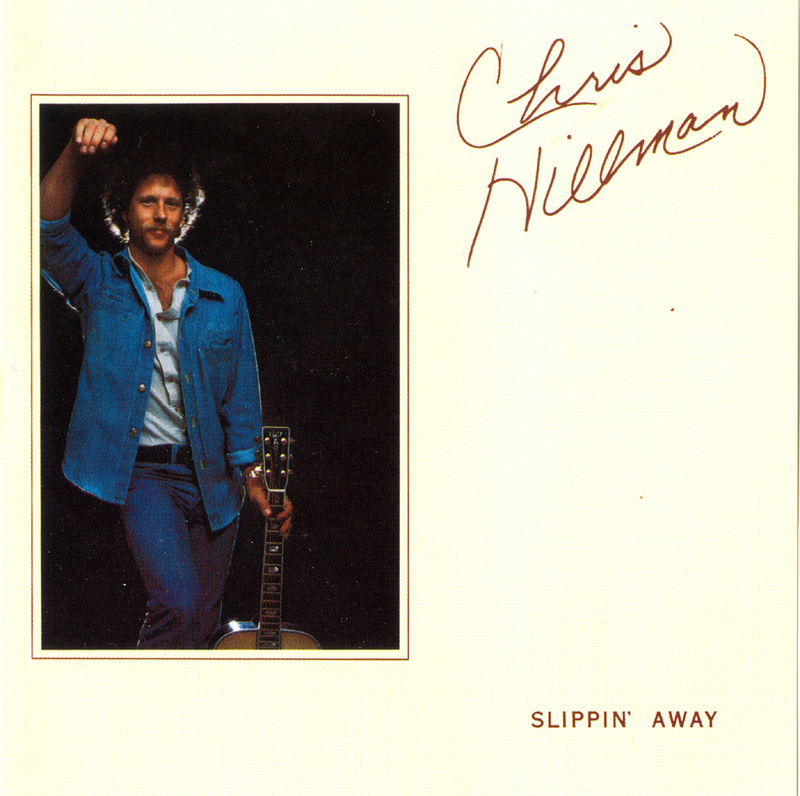 Throughout the album, Hillman sounds like a confident vocalist, even though he confesses in the sleeve notes that this wasn’t the case. Flying Burrito Brothers number ‘Down In The Churchyard’ is reworked here in an almost reggae-country style. 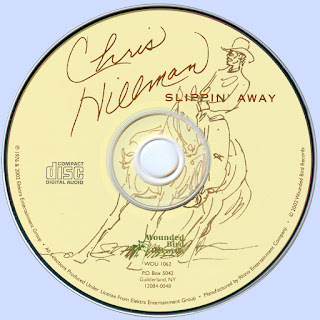 In a more traditional Burritos vein is ‘Midnight Again’, while Hillman returns to his bluegrass roots with album closer ‘Take Me In Your Lifeboat’. He’s aided throughout by a star-studded selection of guests, including Steve Cropper, Bernie Leadon, Timothy B. Schmit, Jim Gordon, Lee Sklar and Herb Pedersen.